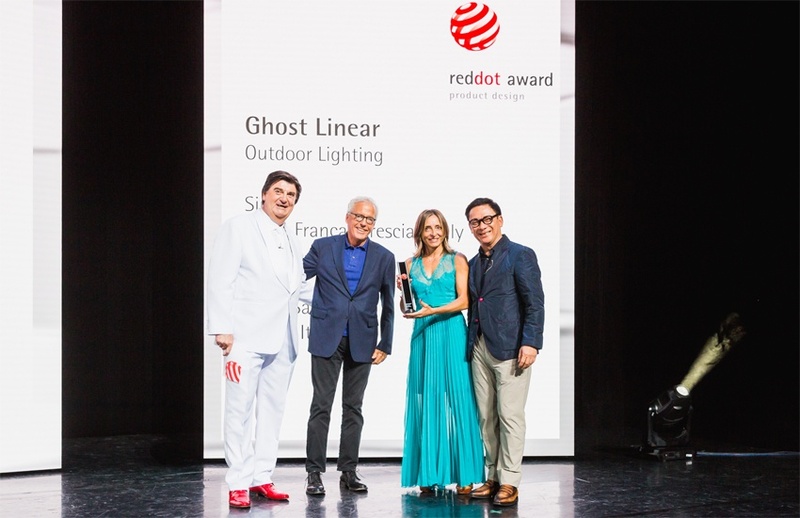 Essen, Germany, 9th July 2018 – After the recent “Mention of Honor” award at the Compasso d'Oro by ADI Design, Ghost Linear once again takes the podium at one of the most important international design event, the Red Dot awards.The jury selects Ghost Linear with the “Best of the Best” award in the Lighting & Lamps category. Established in 1955, the Red Dot Award is one of the most recognized and prestigious international design competitions, whose importance can be compared to that of the film Oscars. The Red Dot awards documents the most extraordinary trends and the best designs in the world. 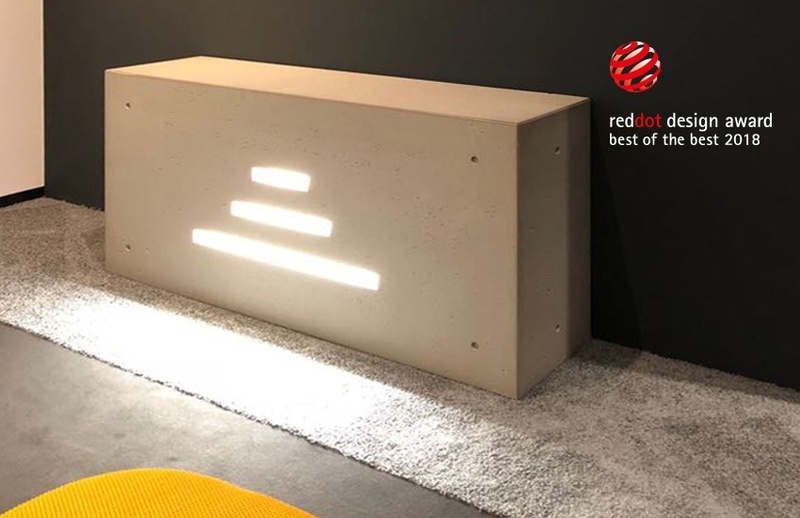 The outstanding products in Red Dot Design Award 2018 have shown their ever-improving quality: this testifies the companies awareness, that a high aesthetic quality and functionality are both essential requirements to be competitive in a market, which is already overfull of offers. This year, companies and designers from 59 countries from around the world took part in the competition with more than 6,300 product innovations BUT with ONE common objective: to gain the Product Design Award. 1684 products were awarded all representative of the most current design trends and with a vision projected towards the future. Among them, only 67 products were "Best of the Best", three of them in the Lighting & Lamps category, which attests the producers investiments and efforts on design and innovation. SIMES Ghost Linear stands amoung the Best of the Best in Lighting & Lamps. This important award is a significant recognition of the effort made by SIMES in research and innovation in order to develop a product that actually represents a new way of conceiving light. A new concept, where "the lighting body disappears leaving only light", as explained by Marc Sadler, the famous designer that conceived the fixture together with SIMES. It is a simple but revolutionary idea that thanks to its careful engineering has become an industrial product: the aim is that of creating out-and-out luminous cavities inside the material and to conceal the housing as to make the light the only and unique player in the architecture.